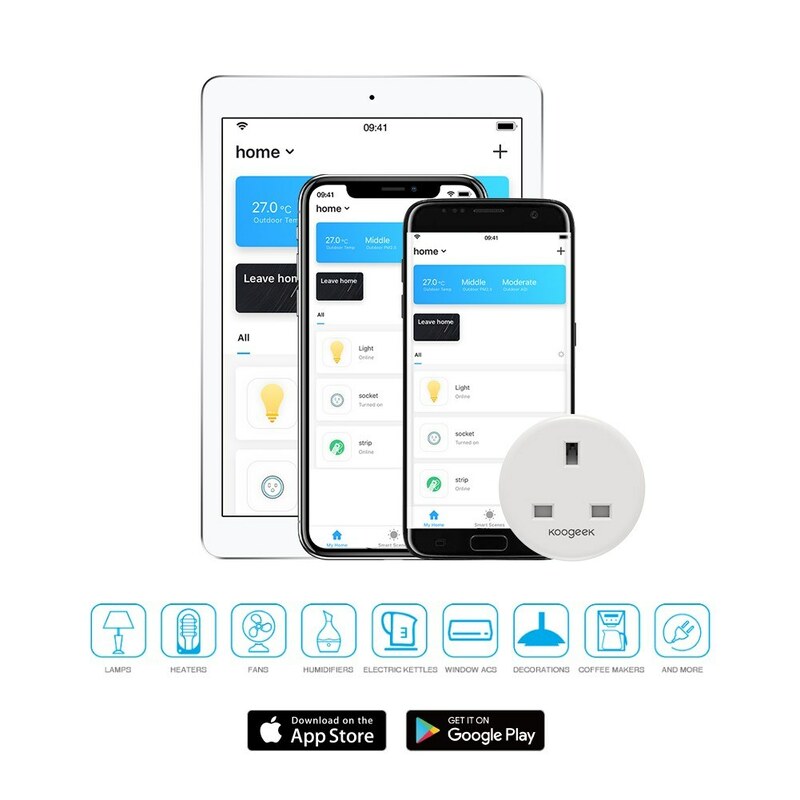 You can control the connected device from your mobile device or voice control via Alexa or the Google Assistant. 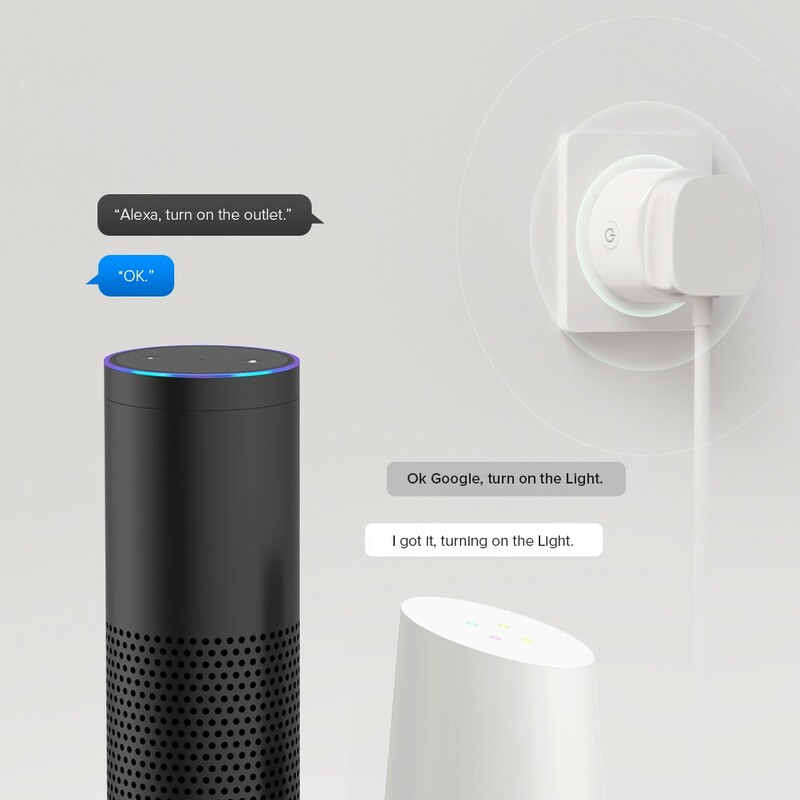 You can use the Amazon Echo, Google Home or other voice built-in devices to control devices. 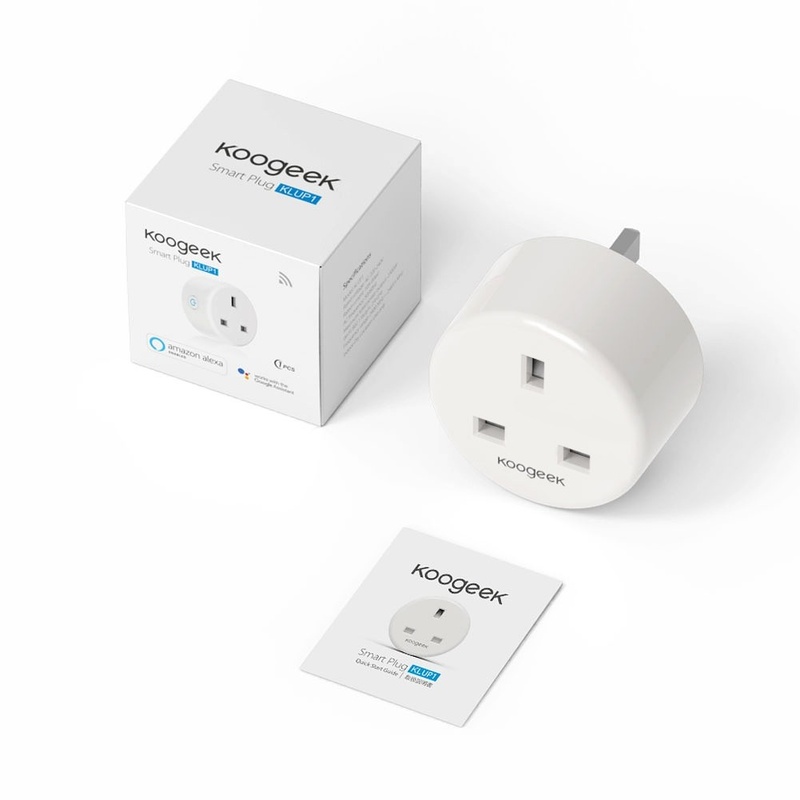 With Koogeek Life app, you can remotely control and monitor connected devices from anywhere. 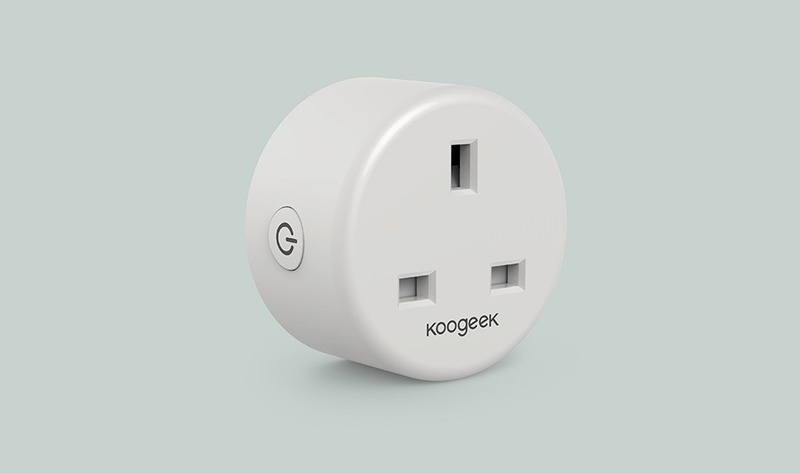 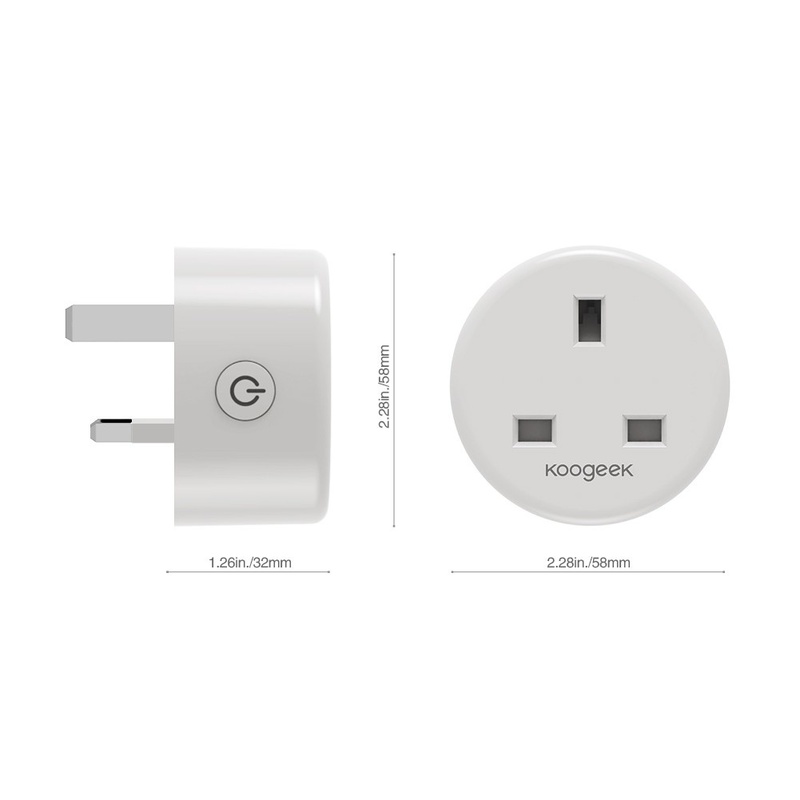 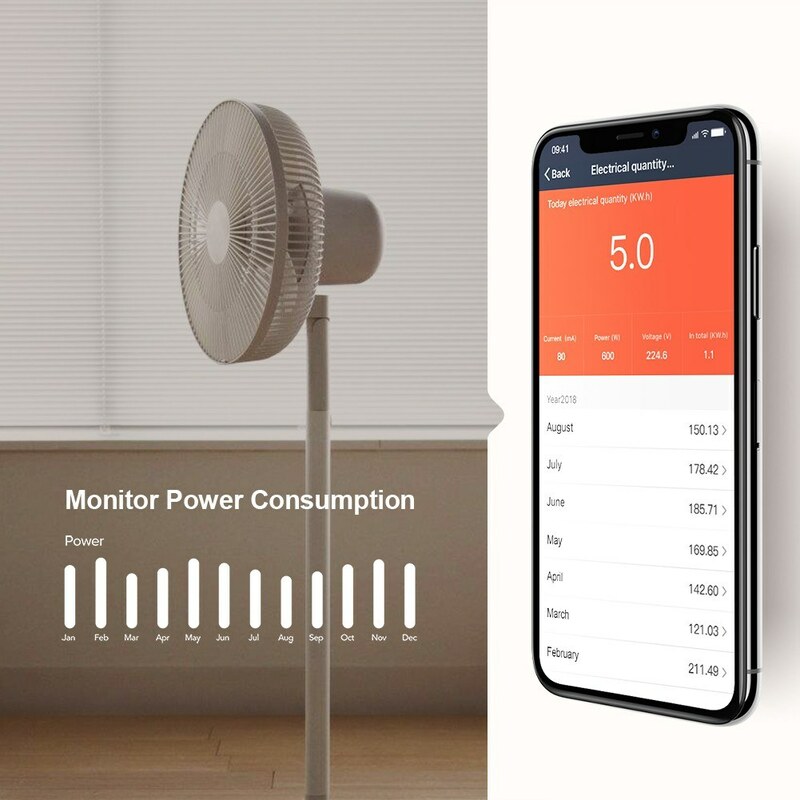 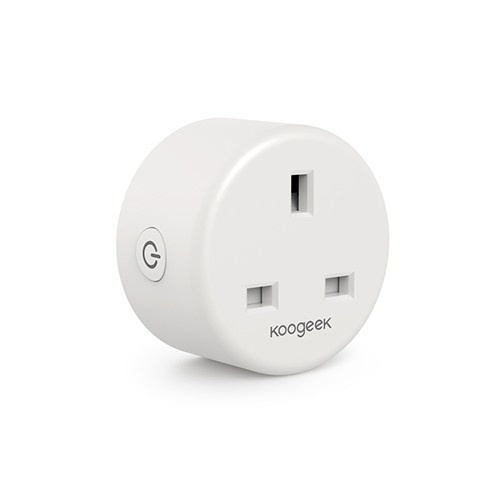 With Koogeek Life app, you can monitor the current, voltage and enery consumption of your plug-in devices. 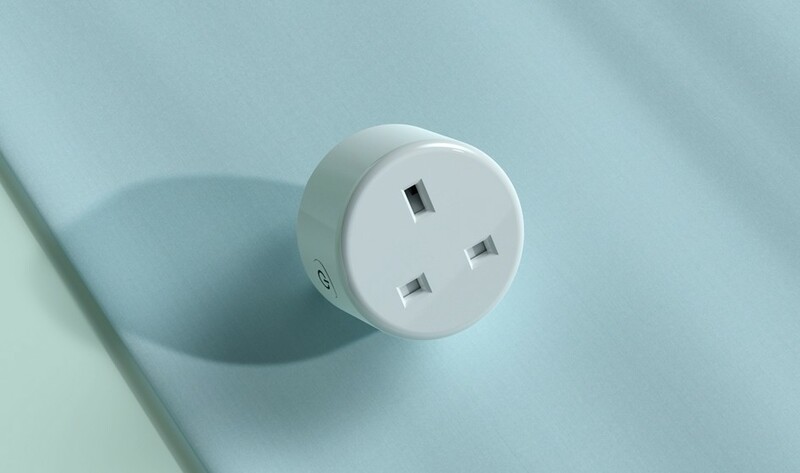 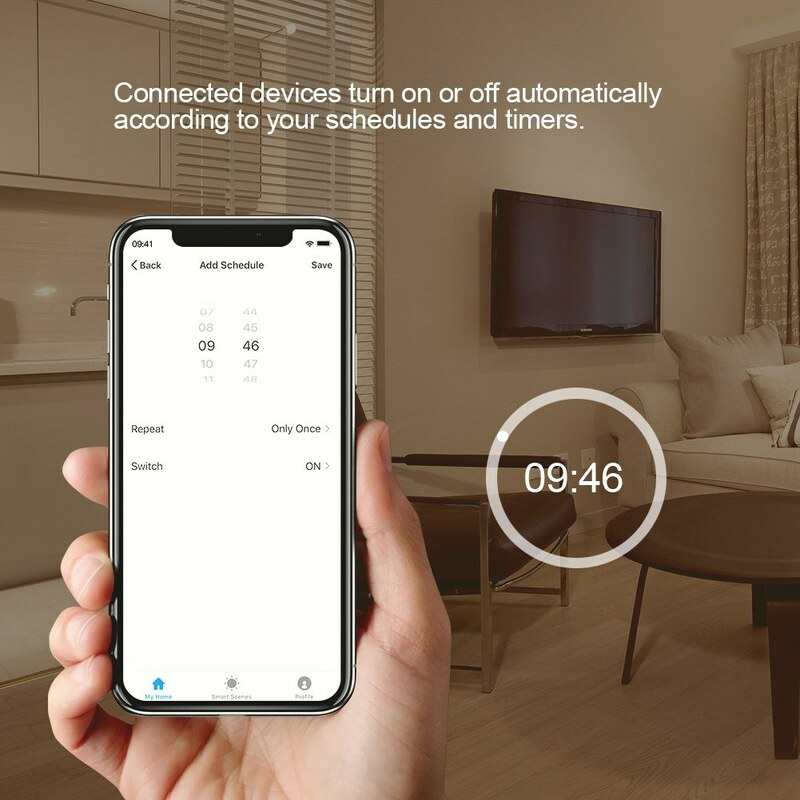 You can schedule your specific time to control the devices to save power. 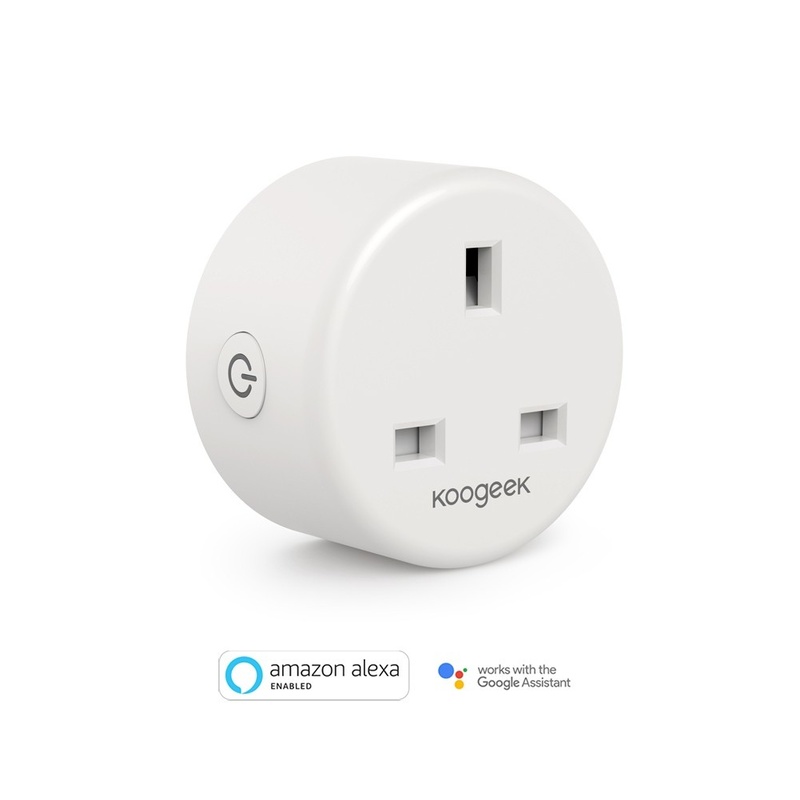 - To voice control this product with Alexa, an Alexa product is required. 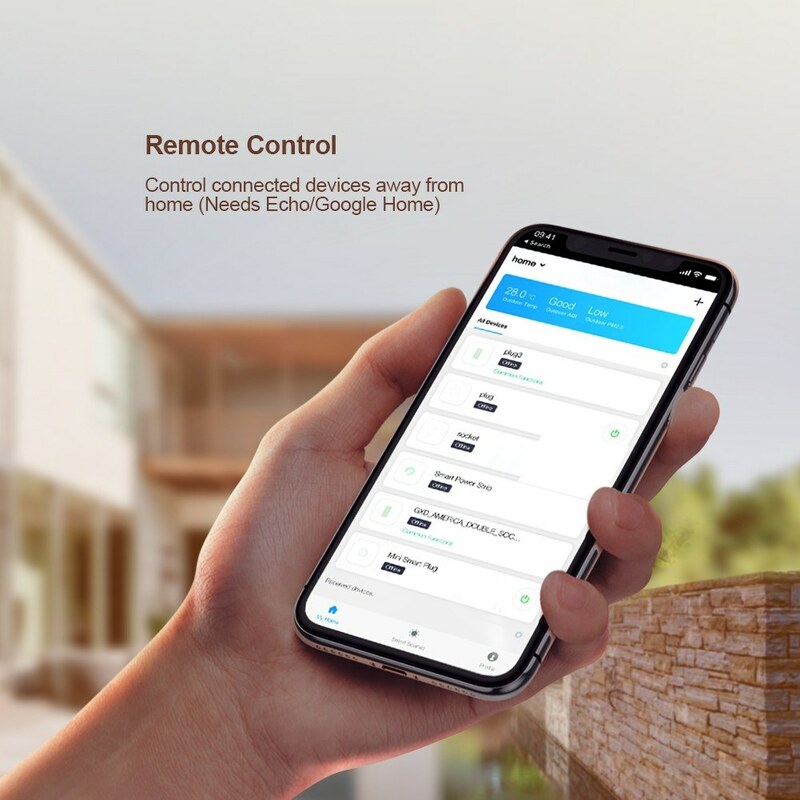 - To voice control this product with the Google Assistant, Android 5.0 or later, or iOS 10.0 or later is required.